Category: Books, Self Help & Personal Development Tags: Contemplation, dna, personal development, Positivity, potential, purppose. Does your DNA have a hidden purpose, and could it be the transformation of consciousness itself? Gene Keys offers a means of unlocking your untapped potential by awakening the sleeping genius inside you. This book is an invitation to begin a new journey in your life. Regardless of outer circumstances, every person has something beautiful hidden inside them. The sole purpose of the Gene Keys is to bring forth that beauty – to ignite the eternal spark of genius that sets you apart from everyone else. The Gene Keys are a complete set of teachings designed for modern life. Through the ancient art of gentle contemplation, and through reading and applying the wisdom of the Gene Keys, you may discover the true higher purpose of your life. 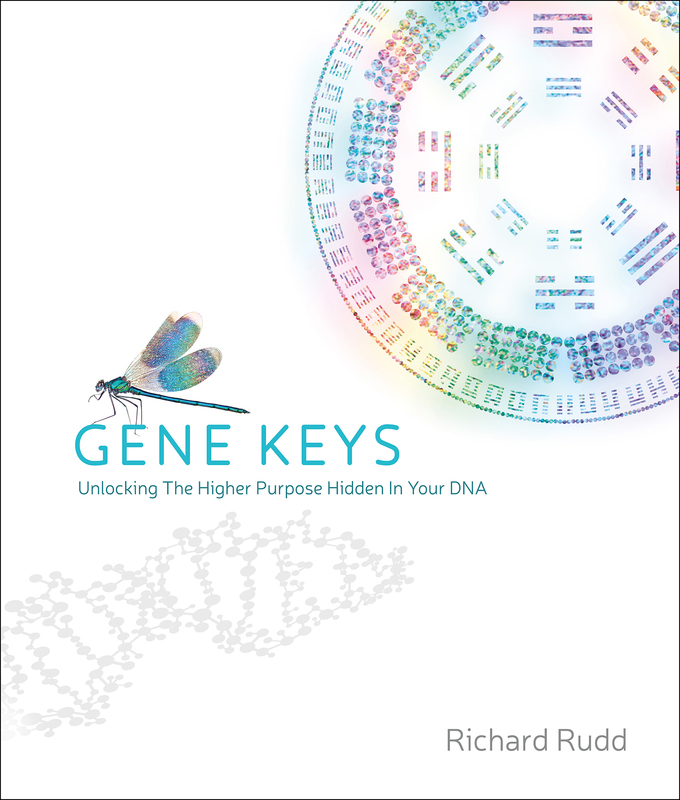 Based on a fundamental code found throughout nature, the Gene Keys are a master tool for understanding human behaviour and potential. From time immemorial, the sages and saints of all cultures have suggested that inside the human body there exists a code for a higher human evolution – a transcendent state of great compassion and inner freedom. It is this higher purpose hidden deep within your DNA that the 64 Gene Keys are specifically designed to awaken. By initiating a process of cellular recognition unique to each individual, the Gene Keys guide you through a transformation of your core beliefs about yourself. Over time this raises your life onto a new and higher level of awareness. Presented as a spiritual path in their own right, Gene Keys invites you on a journey of contemplation that leads to powerful inner revelation and deep self-acceptance. 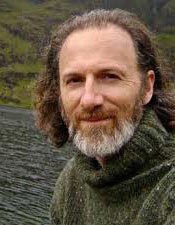 Richard Rudd is a teacher, writer and award-winning poet. Gifted with an inheritance, Richard used the opportunity to go on a 20-year worldwide search for truth and meaning. All his studies became synthesised in 2002 when he began to write and receive the Gene Keys, which took seven years to complete. Today he continues to study and teach the profound lessons contained in the Gene Keys. A devoted husband and father, Richard lives in Devon, England.